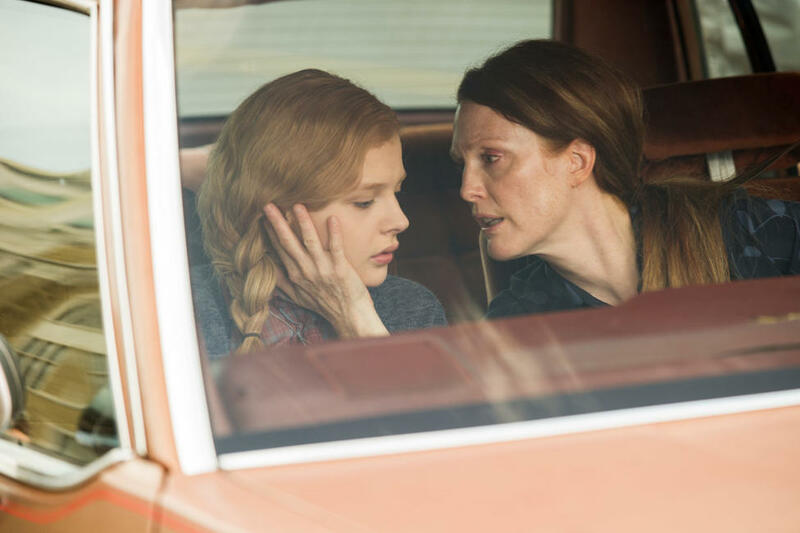 Chloe Grace Moretz and Julianne Moore in "Carrie." Chloe Moretz and Ansel Elgort in "Carrie." 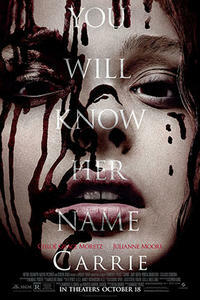 Julianne Moore and Chloe Moretz in "Carrie." Gabriella Wilde and director Kimberly Peirce on the set of "Carrie." 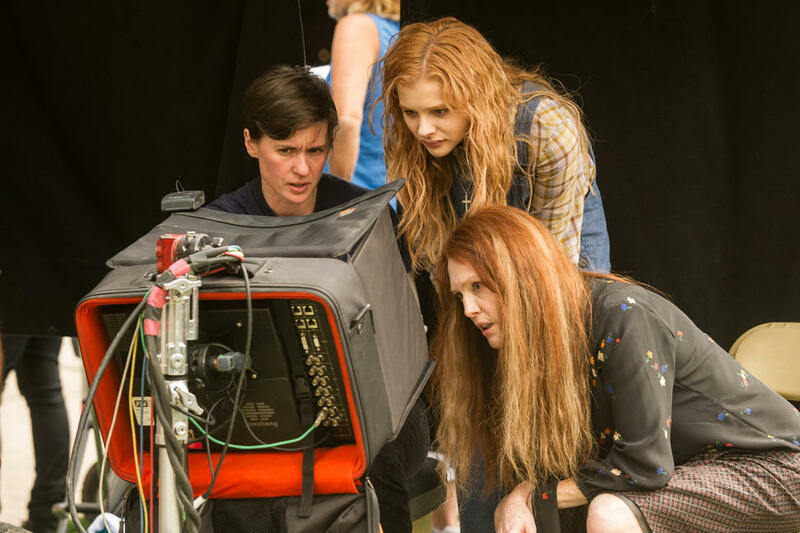 Director Kimberly Peirce, Chloe Moretz and Julianne Moore on the set of "Carrie." 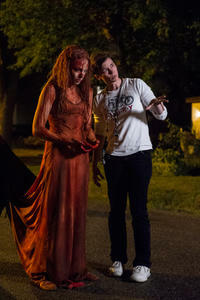 Director Kimberly Peirce and Chloe Moretz on the set of "Carrie." 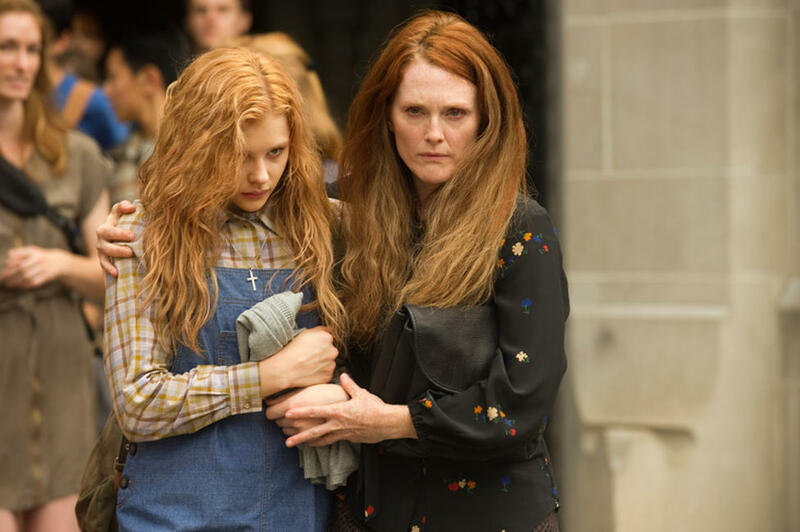 Chloe Moretz and Julianne Moore in "Carrie." Alex Russell and Portia Doubleday in "Carrie." Ansel Elgort and Chloe Moretz in "Carrie." Gabriella Wilde and Chloe Moretz in "Carrie." 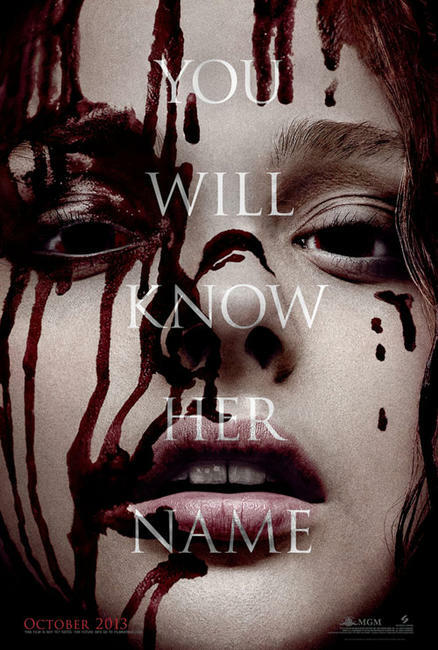 Portia Doubleday and Chloe Moretz in "Carrie." Ansel Elgort and Gabriella Wilde in "Carrie." Chloe Moretz and Judy Greer in "Carrie." 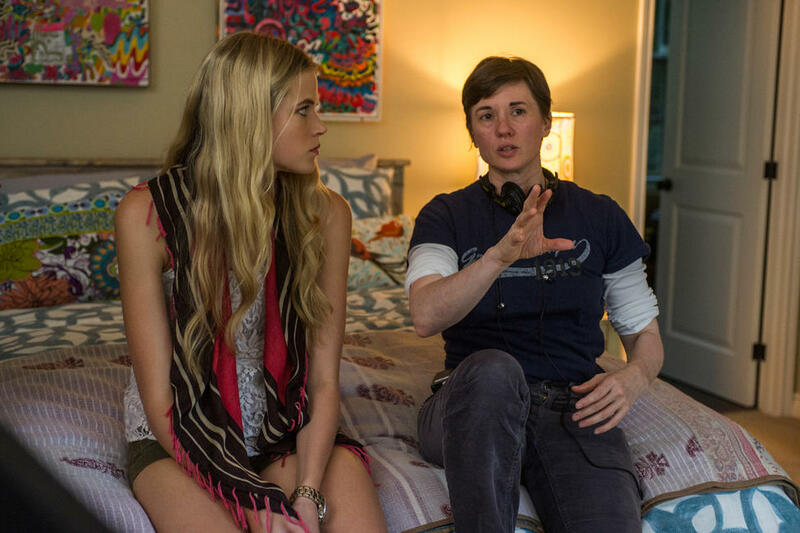 Chloe Moretz and director Kimberly Peirce on the set of "Carrie." 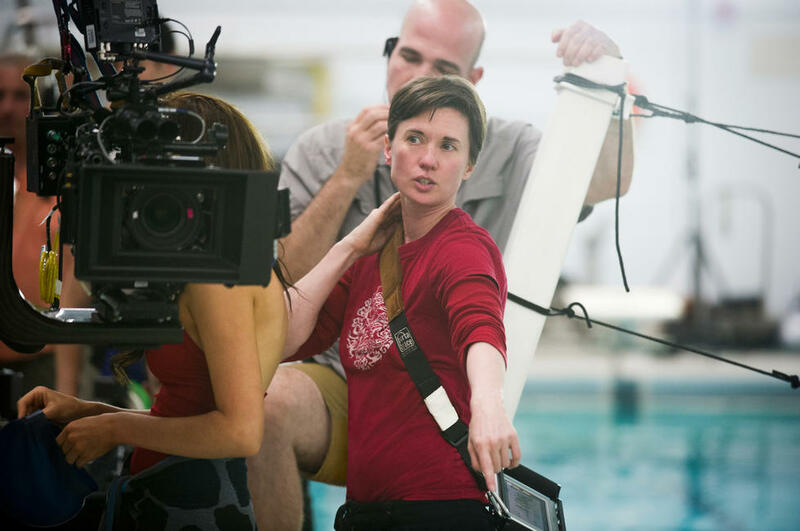 Director Kimberly Peirce on the set of "Carrie." 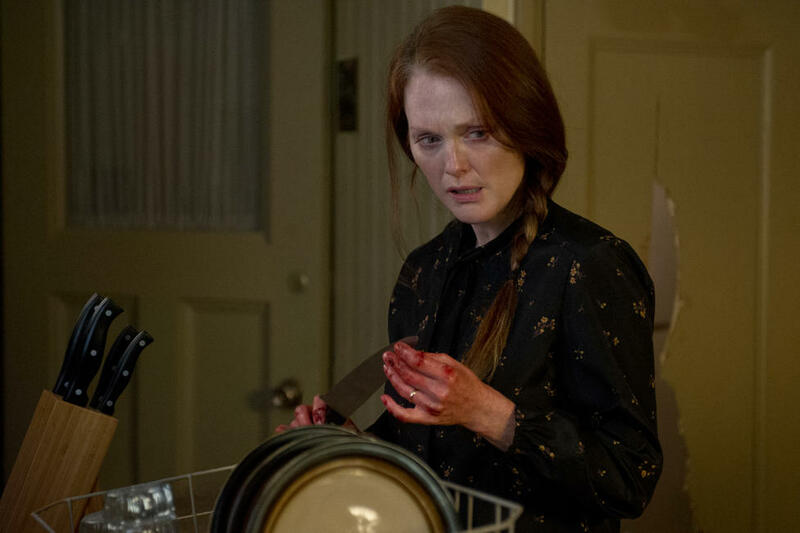 Julianne Moore and producer Kevin Misher on the set of "Carrie."